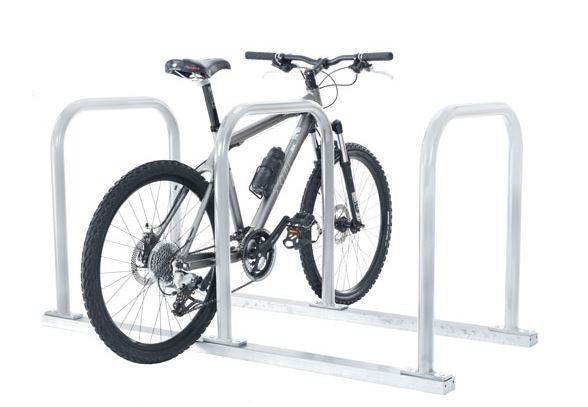 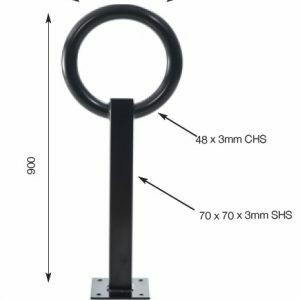 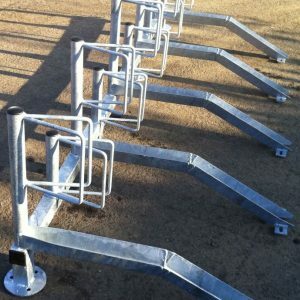 The 8 bike toastrack is an ideal solution for multiple bike parking and is available in modular construction or fully welded. 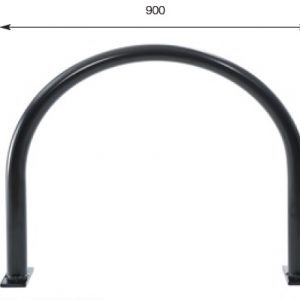  The surface should already be suitable for bolting onto – ideally concrete and level. 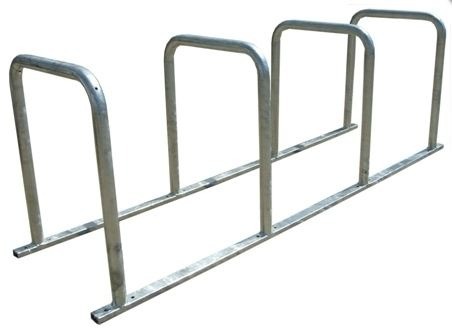 Note: Modular Toast racks arrive flat packed with instructions on how to assemble. 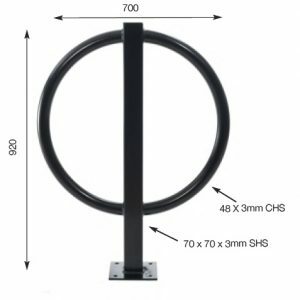 This bike toast rack can help contribute towards gaining ENE8 Cycle storage credits when used in the appropriate situation, under the Code for Sustainable Homes.